We have heard time and time again about the power of video in today’s business and online world. But what type of video is really going to connect your business to customers? The answer is simple; one that tells a story. A documentary style video can help tell the story of your business, it’s people and the community around it. It offers people a narrative that money can’t buy; it’s advertising without advertising, and it works. What is documentary style content? A documentary is typically a non-fiction film which is used for education, history, or celebrating a milestone, such as a company’s 25-year anniversary. It’s an opportunity for reflection, celebration and commendation for the business’ achievements. Whether it’s the history of the business, a day in the life of your employees, or a reflection on the company’s values; these stories make for amazing, sharable content across digital platforms. A brilliant example is Bromilow Community Care, an in-home aged care service provider, who have used the stories of their clients and employees to connect with people. Showcasing why people appreciate how much a company does and cares creates goodwill that just can’t be bought. People connect with people, so having a face, such as the founder of the business, showing the audience the ‘reality’ of the business, revealing its purpose, values, and the people within the company. 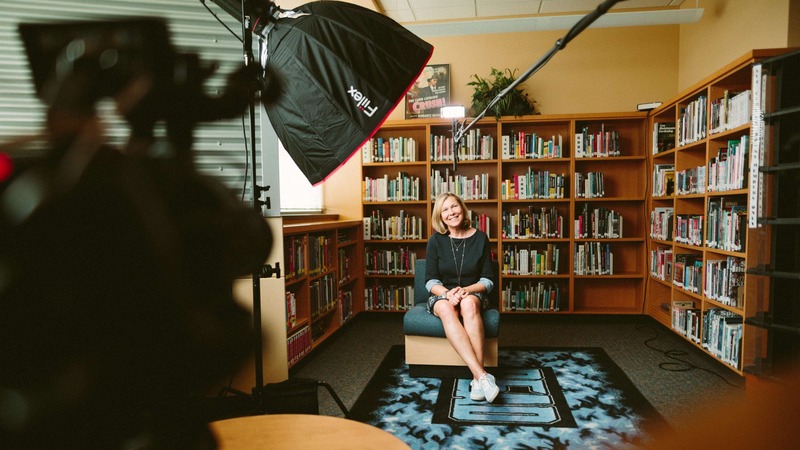 A documentary is a way for a company to humanise the business and build stronger connections between the company, potential customers, and the community. Documentary style content is especially effective for service industries, who grow and rely on strong values, staff and customer service. An example of this is Kangaroo Bus Lines, a Sunshine Coast bus company who recently celebrated 40 years with a documentary. The video showcased the 4 generations who have run the family-owned business, the growth and transformation of the business and the wonderful people that make it what it is. When considering a documentary film to showcase your business, planning at the earliest stages is vital. There are many questions to keep in mind, including who your audience is, the message you want to share, which employees you want to include and of course how you will promote the video. And while you might be thinking, “Let’s just interview some employees and see how it goes…”, without proper planning and a strategy, it’s going to cost you a lot more in the long run. A production company, such as Pepper Productions, can help you to structure, plan, film and produce your video for a high-quality and engaging result. You are investing more than just money in producing this video, it’s a representation of your business, so you want it to be right. Get their story, after all, that’s the essence of the documentary. Visualise the story: How do you envision the video taking place? Plan what you want your storytellers and/or interviewees to say. For the full breakdown of these steps, download our free Business Documentary Planning Guide. Do you think documentary-style content would effectively showcase your business to the world? Get in touch with our team today and let us help you create a video that truly represents your business.